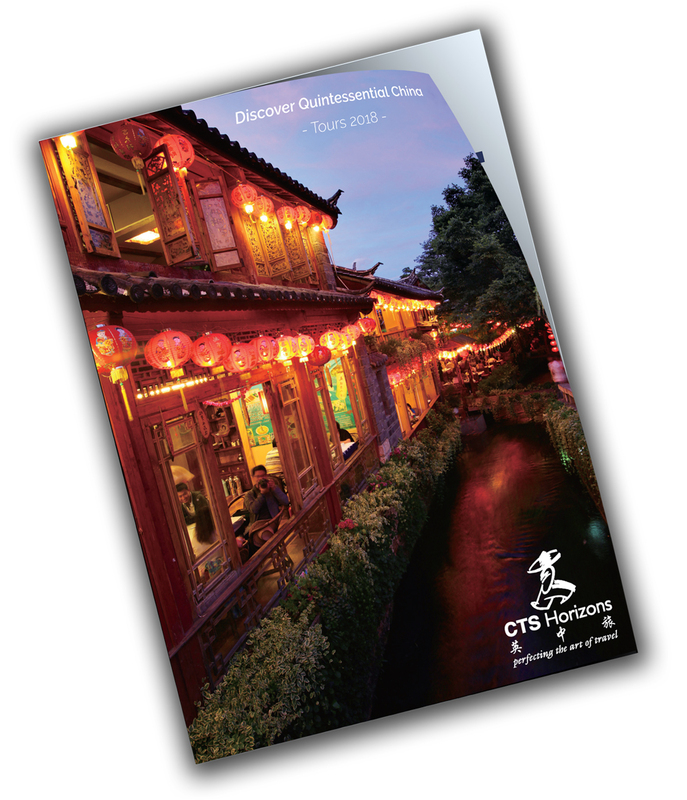 A wealth of experiences awaits you on this glorious tour of China. As well as visiting Beijing, Shanghai, and Xian, you will spend time amidst the poetic landscapes of Yunnan, explore the ancient towns of Dali, Lijiang and Kunming, visit Leshan's Giant Buddha, see giant pandas at Chengdu's renowned Panda Research Centre and walk along the Great Wall. Above all, enjoy! Throughout your journey, you will stay in hand-picked hotels including the Gurong Hotel in the heart of the old town in Dali, converted from traditional local houses. Tipping payable locally £70 per person. British Airways Upgrades: World travellers Plus, Club World Plus. Fly from Chengdu to Hong Kong and stay at the Metropark Causeway Bay Hotel for 2 nights. Late evening British Airways flight to London on Day 17 arriving at around 04:50 on Day 18. Fly from London Heathrow at around 1645 aboard the British Airways non-stop flight to Beijing. This hotel has a fabulous central location, in the heart of the old city. The sound of music and people enjoying their evening will filter in from the streets around. There are just 16 rooms, all are en-suite with bath and shower and the comfortable guest rooms have safety deposit boxes and tea/coffee making facilities. The Gurong Hotel is a characterful, traditionally-styled hotel with gorgeous views over the mountains and river. The guest rooms have modern conveniences including hairdryer, in-room safe, coffee pot and mini-bar. There is a Chinese restaurant, coffee shop and a bar.